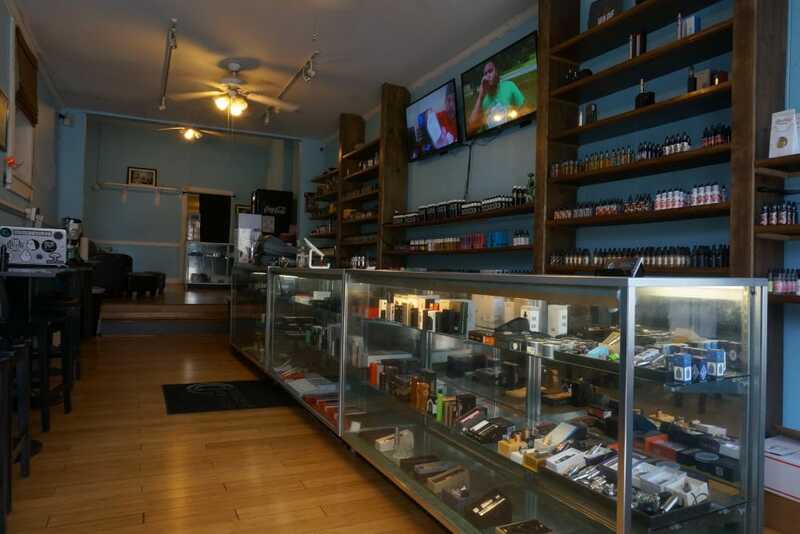 The biggest selection of e-cigs, e-juice, and vaporizers on Magazine Street in Uptown New Orleans. 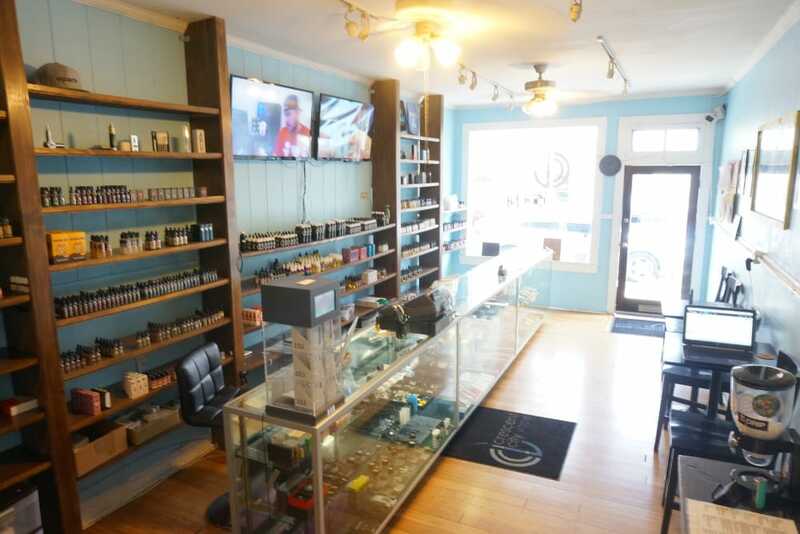 Crescent City Vape has been serving customers in the heart of Uptown New Orleans since April 2014 from our first e-cigarette shop, conveniently located on Magazine Street between Jena Street and Cadiz Street. 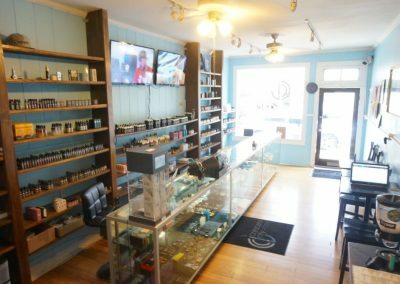 At Crescent City Vape, you’ll find over 100 flavors of e-liquid and the biggest selection of electronic cigarette and vaporizer hardware – more than any other vape shop in New Orleans. 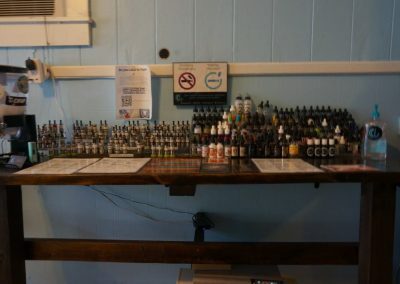 Our friendly and knowledgeable staff can help you navigate choices in equipment and our free e-juice tasting bar makes it easy and fun to find your favorite flavor. Whether you’re a smoker looking to finally quit that toxic habit, or an experienced vaper looking for the latest in vaping products, we can help you find the perfect e-cig equipment based on your preferences and budget. 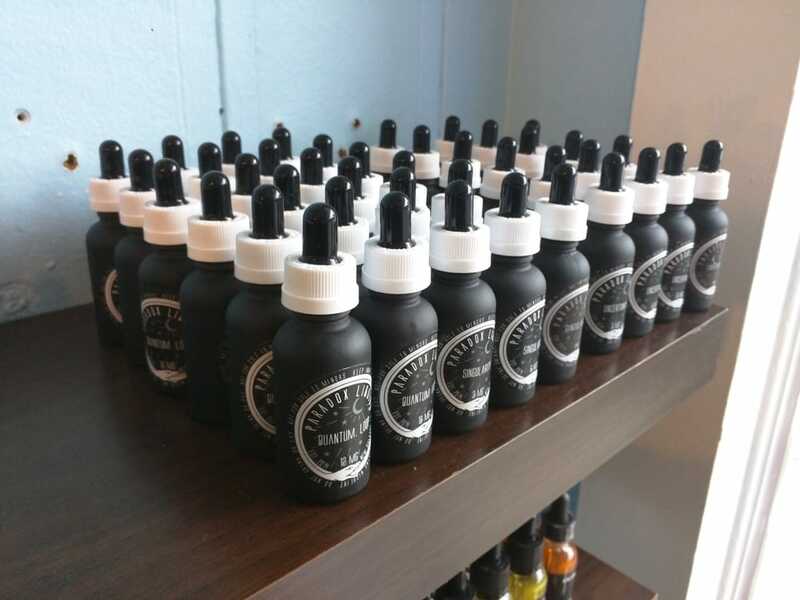 All the e-liquid we carry is made in the USA using high quality, food-grade ingredients. 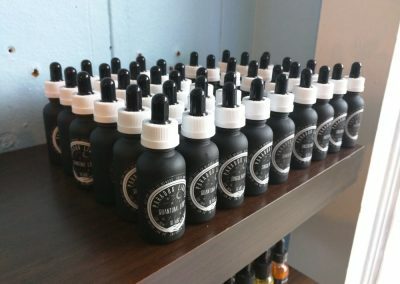 Some of the brands we carry include Five Pawns, We Three Vapors, Cosmic Fog, Cloud 9, and more. Stop in to see us and find your new favorite flavor today!